Tough times, but great opportunities for buyers. Blowout Sale: Views like this could be yours for peanuts in this market. Close to downtown but away from the fray, Montecito Heights has some serious deals right now. Curbed LA reports there is a glut of homes for sale in Montecito Heights. The piece skews pretty negative, clearly these are tough economic times. But there's a silver lining. Potential buyers who've been frozen out of the sky-high market now have a shot in Hades to buy property in LA. Sure, Montecito can be rough around the edges, but it's got a ton of upside. 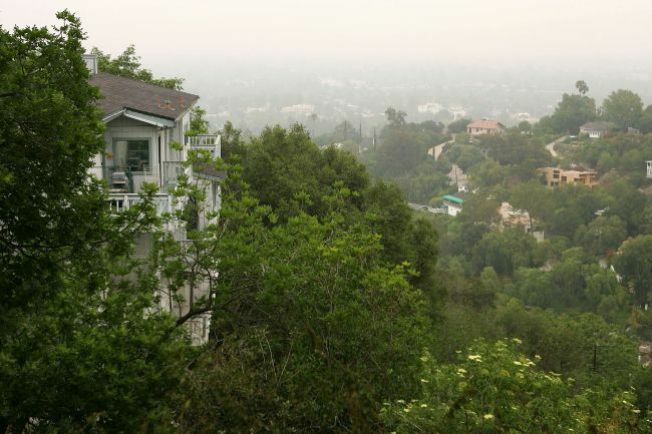 For one, the "Heights" part -- you can get a Hollywood Hills-style view without the Tinseltown price tag. Montecito's proximity to the freeway makes it easily accessible to downtown, Silver Lake, and the valley. You could practically throw a hot dog and hit Dodger Stadium. Plus, it's got one of the best taco stands in the city: King Taco. The carne asada is reason enough to move here.